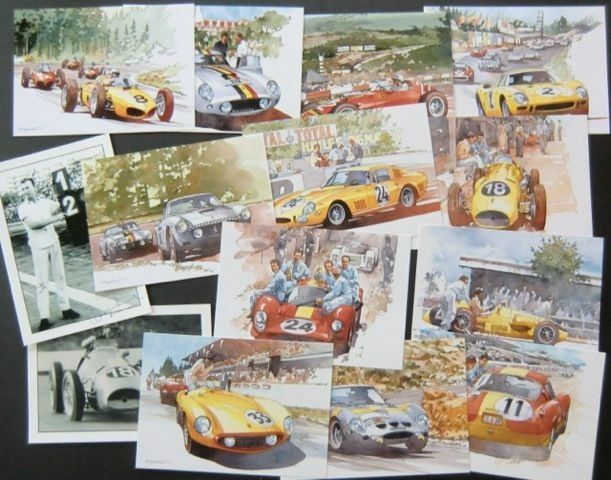 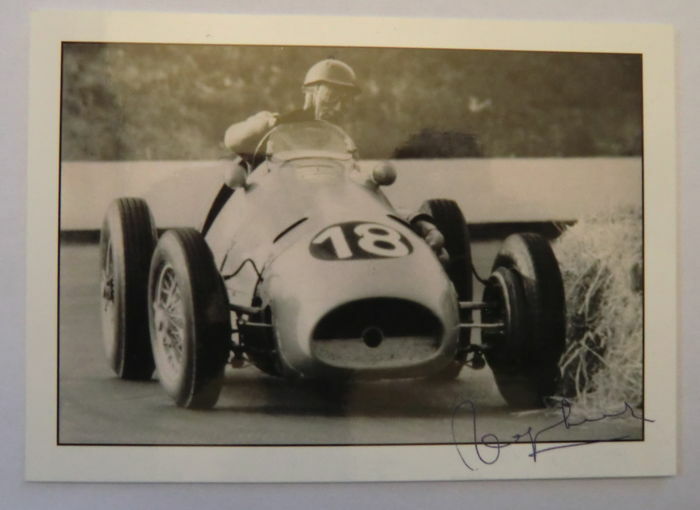 Collection of 14 postcards signed by P. Englebert. 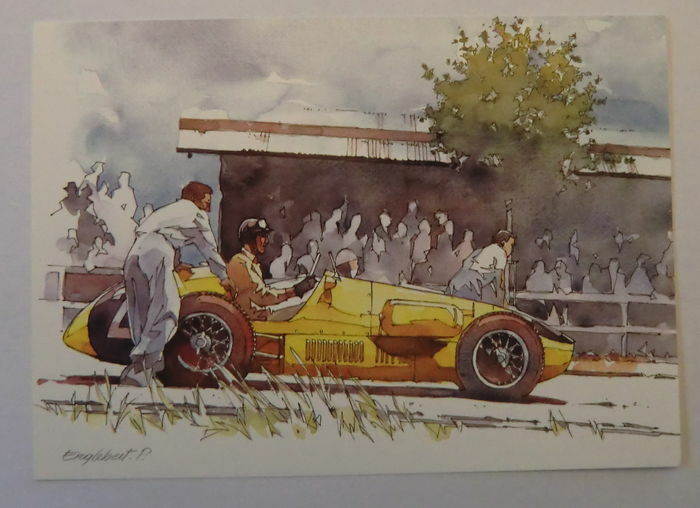 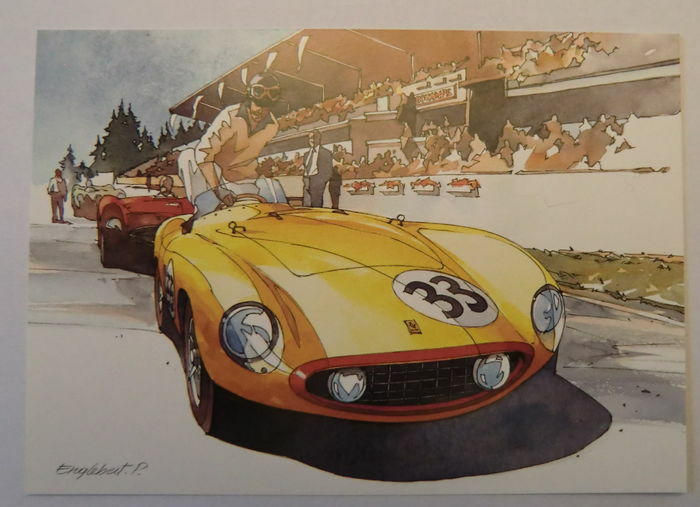 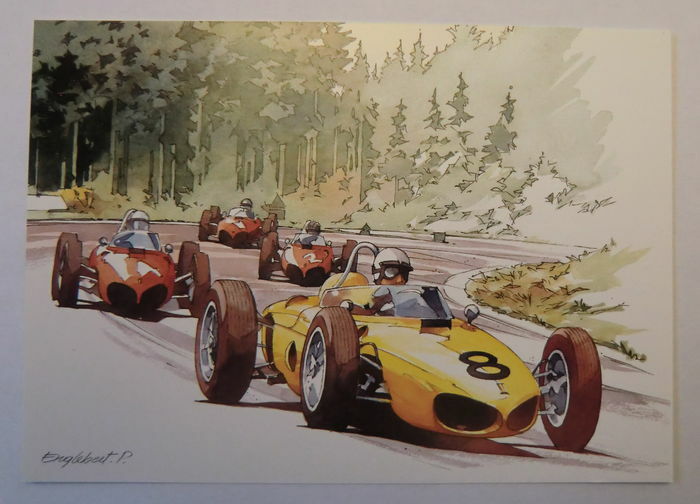 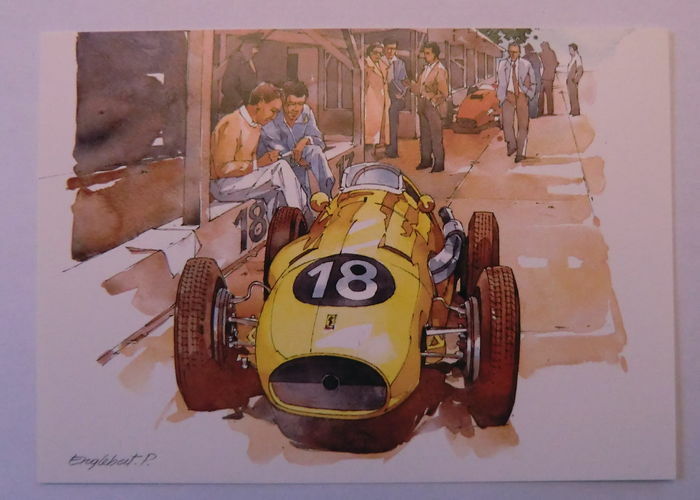 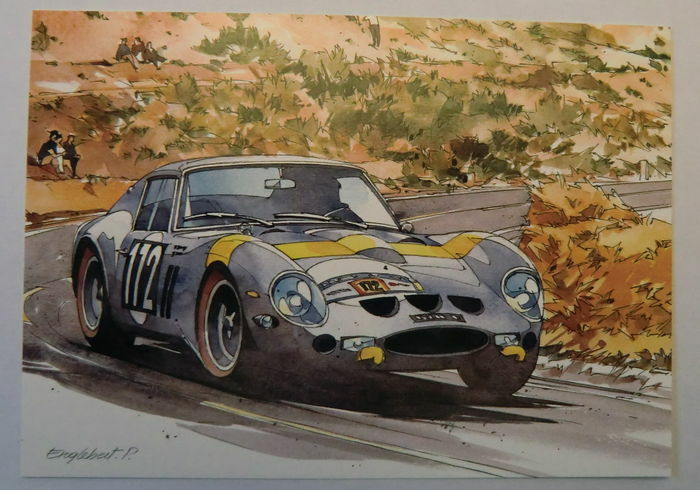 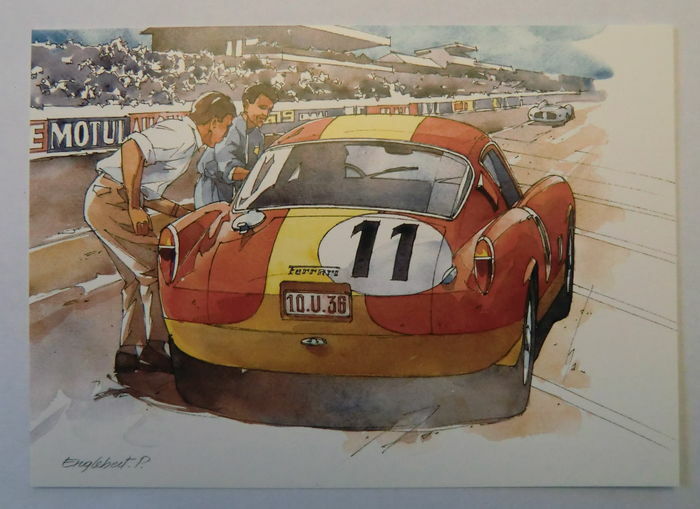 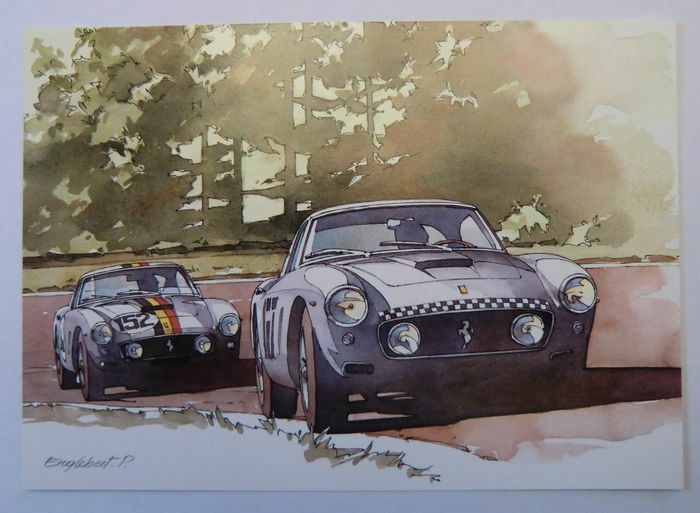 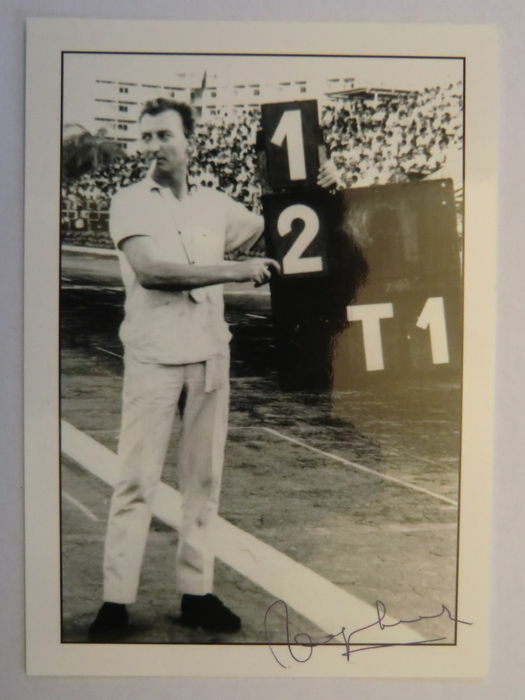 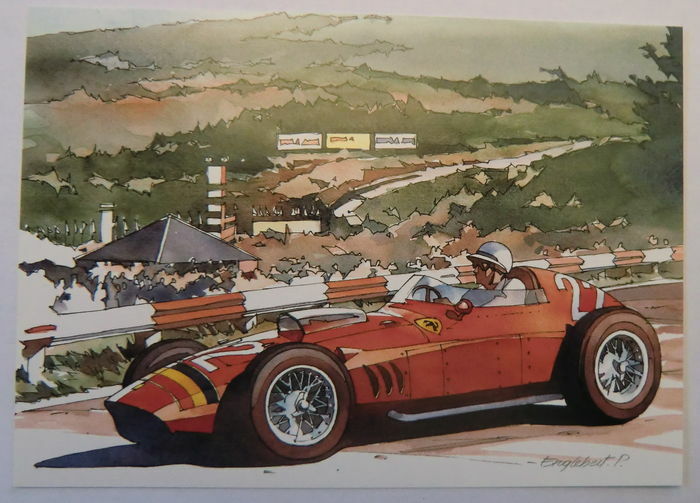 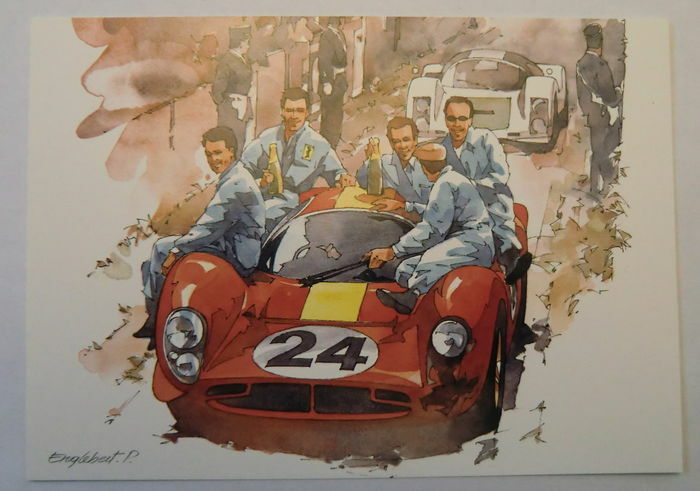 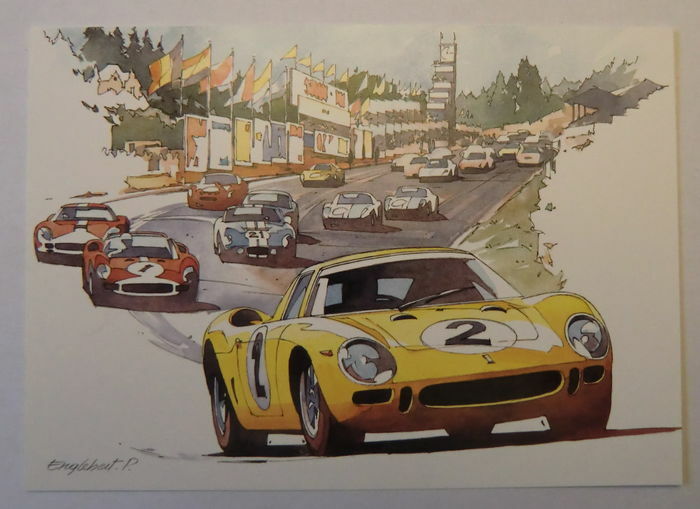 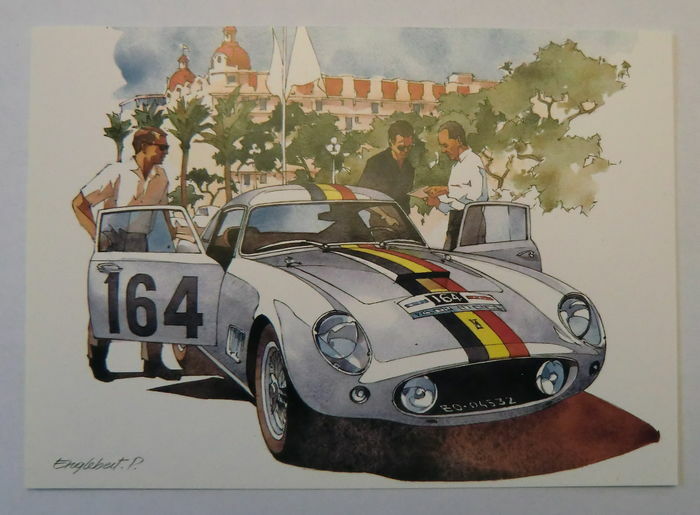 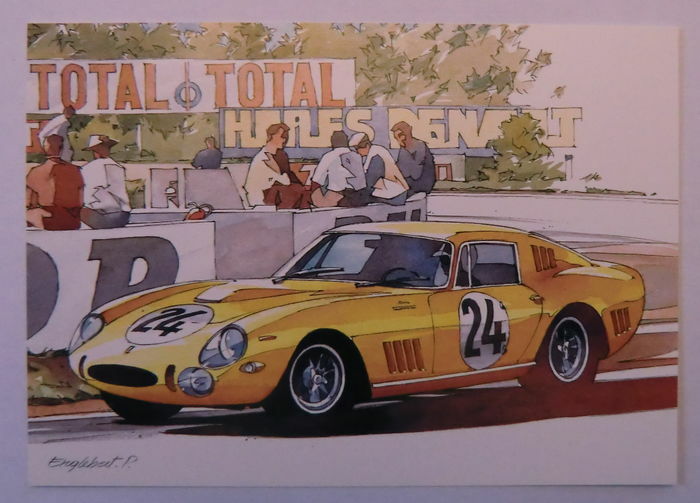 Also contains 2 picture cards/postcards by Jacques Swaters. 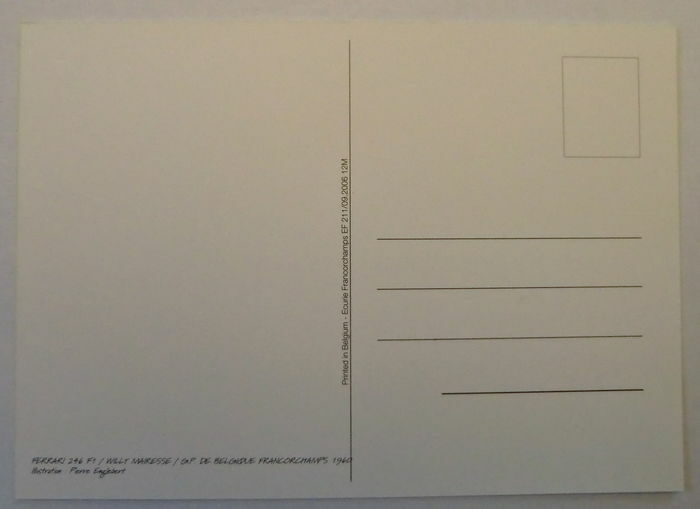 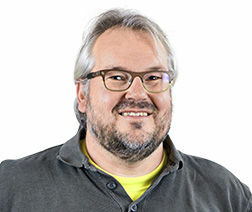 Puedes recoger este lote en persona: Hasselt (Limbourg), Bélgica.